Other questions posed at Sequoia&apos;s investment staff might include "Is this some type of weird money-losing fetish? Do you need to talk to someone?" or "Is Valeant your biological child who you&apos;re trying to finally do right by?" or simply holding up a chart of Valeant&apos;s stock falling off a cliff and asking "Does this look good or bad to you?" Investors in Sequoia Fund Inc., battered by its outsize stake in Valeant Pharmaceuticals International Inc., have an opportunity next week that most mutual-fund investors never get. Even individuals with small stakes in the $5.1 billion fund can listen to and ask questions of the fund’s investment staff next Friday at its annual “investor day” in New York...The fund’s managers are expecting a large turnout after the events and controversies of the past year. Shares of Valeant, which at one point last year accounted for more than 30% of the fund’s assets, are down 90% from their Aug. 5 closing high through May 11, according to FactSet. 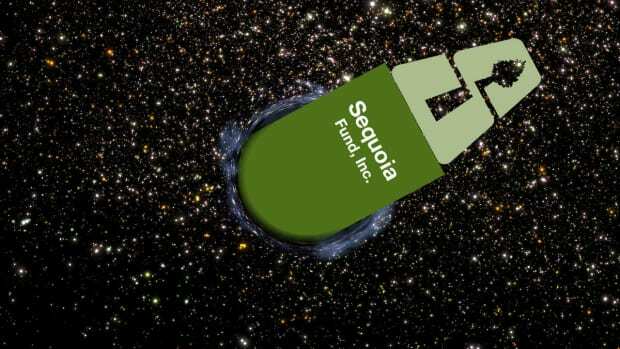 In October, two of the five outside directors of Sequoia resigned from the board after expressing concerns about the concentration in Valeant and in March the fund’s longtime leader, Robert Goldfarb, retired. The fund lost 26.9% in the 12 months through May 11 and investors pulled $1.4 billion from the portfolio over that period, according to Morningstar Inc.